Big Woods Bear Bait is your one stop shopping for all of your bear baiting needs. From trail mix, pie filling, many finds of candy, topping, assorted fillers, and bear attractants we have it all. 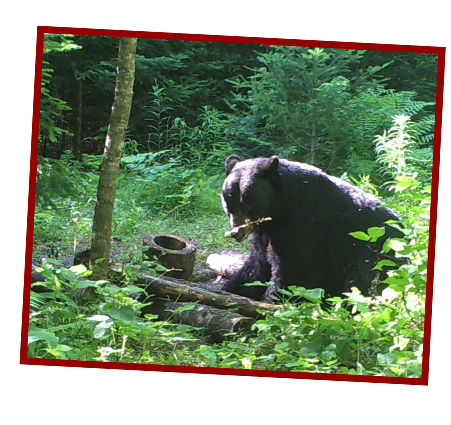 Our staff here at Big Woods Bear Bait have harvested over 70 bears over bait. Floyd has harvested 34 bears and Linda 35. Here at Big Woods Bear Bait we hunt over our own BEAR BAIT and BIG WOODS BIG BEAR SCENTS, we wouldn't hunt without it. 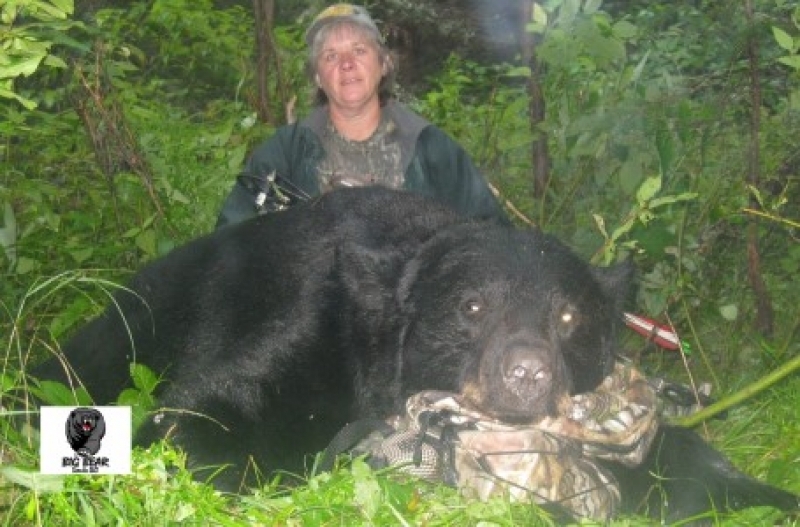 We can help with friendly advise and knowledge gained from over 40 years of combined bear hunting experience, and overr 60 bears harvested by us. Come on in and get the same bear bait and attractant that we use. Floyd and Linda.